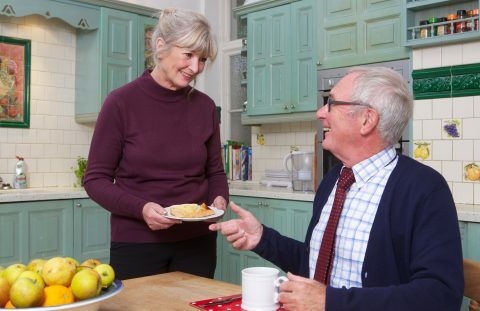 We are the pioneers of relationship led care, helping people to remain at home in familiar surroundings, enjoying a stimulating and enhanced quality of life. Specialising in providing non-medical care to older people, our brand is ideally placed to assist our ageing population. 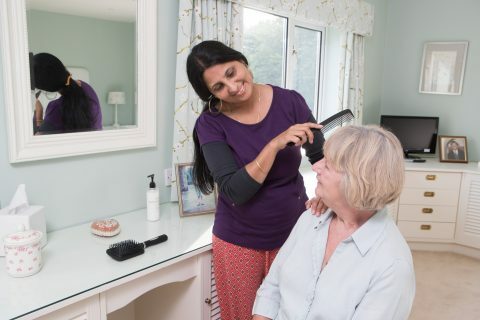 We offer a wide range of services including but not limited to companionship, home help, local transportation, medication support and personal care. This care can be from 1 hour a day up 24 hours. The relationship with the client is at the heart of what we do. Our valued companionship gives the client time to talk and feel cared for. We find the small things like a chat over a cup of tea or looking at old pictures are the things that make the big difference. Our CAREGivers take clients out and about to places they like to visit. That could be a museum, a theatre or cinema trip, or a simple walk in the park. The companionship part of our service is about the things that bring quality of life and enable our clients to feel less isolated. We also offer support for clients who are living with long term conditions, which can often be life-changing, such as Alzheimers, Dementia, Parkinsons or Stroke. This support ensures that the client is able to live and remain at home and also offers comfort and assistance to their families, who may be struggling to cope with caring for their loved ones and are feeling under pressure to provide the right type of care. We specialise in Alzheimers and Dementia care and in partnership with national and international experts, we have developed a bespoke dementia care training course for our CAREGivers which is City & Guild accredited. This training course helps provide homecare that specialises in supporting people living with the condition as well as their families. To date we have had 3,000 CAREGivers have completed the training. We are also proud to have trained over 20,000 people who are either family members, businesses, services or charties in our Dementia public education programme. This free of charge programme has been a great way for us to educate the families and communities of people suffering with dementia as well as share about the services we can offer.